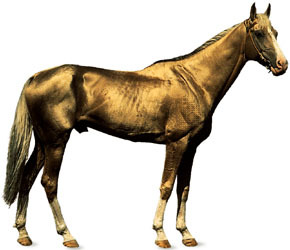 Horse Breed Associations including addresses and telephone numbers. With breed register and association websites where available. 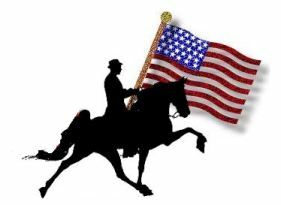 Breed associations, registers or clubs are dedicated to activities surrounding a specific type or breed of horse. 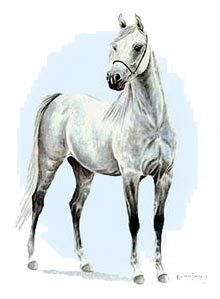 They are an excellent source of information regarding that specific breed and, in many cases will be able to verify breeding for an individual horse, its sire or dam. 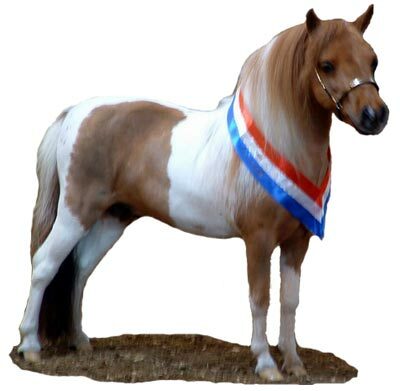 In many cases the association, register or club will maintain a register for those horses, with the goal of preserving the horse breeds heritage and history; and defining specifics of the horse breed through bloodline requirements. 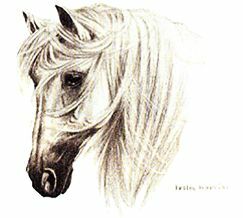 Simply scroll through the horse breeds, (which are arranged alpahbetically, and grouped with mutiple breed associations or registries), until you find the type of horse you are interested in.